The pressing method is able to yield exceptionally flavorful coffee because coffee’s natural oils are not filtered out. 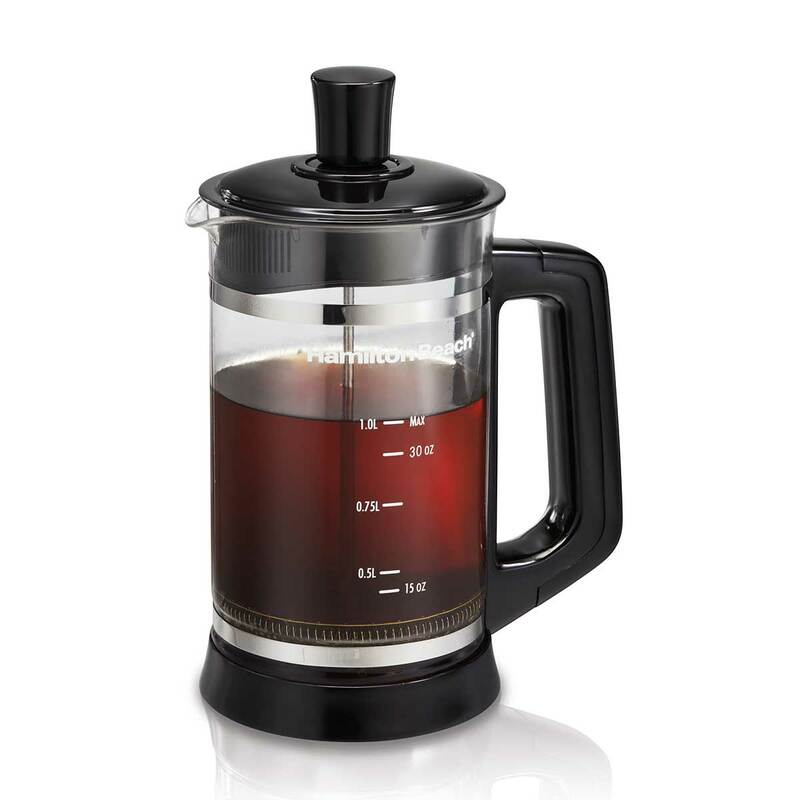 You’ll taste every nuance of coffee’s rich, complex flavor with the Hamilton Beach French Press. With none of the complicated programming, electricity or paper filters of the other methods, a French Press is a great addition to every coffee lover’s kitchen. With the Hamilton Beach French Press, not only can you prepare hot coffee and tea, you have the added benefit of frothing hot cocoa. That’s because in addition to its primary coffee and tea functionality, the Hamilton Beach French Press comes with a frothing attachment for mixing hot cocoa. Now adults and children alike can enjoy their favorite delicious hot beverage from the comfort of home. 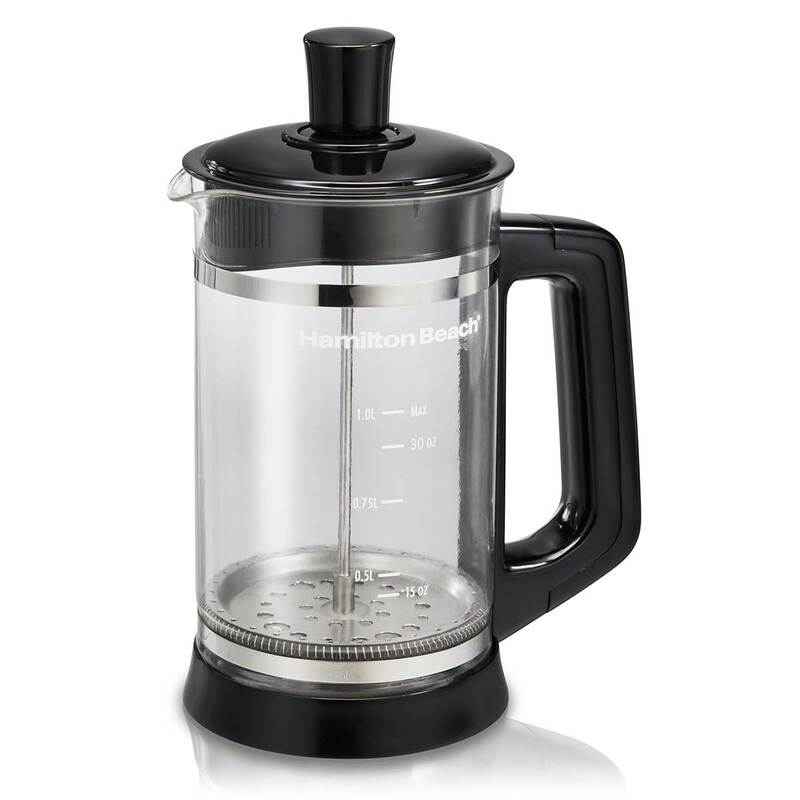 The Hamilton Beach French Press comes with everything you need to make coffee, tea and cocoa. Its elegant glass pitcher has water level marks for easy measuring and its comfortable handle makes pouring easy. 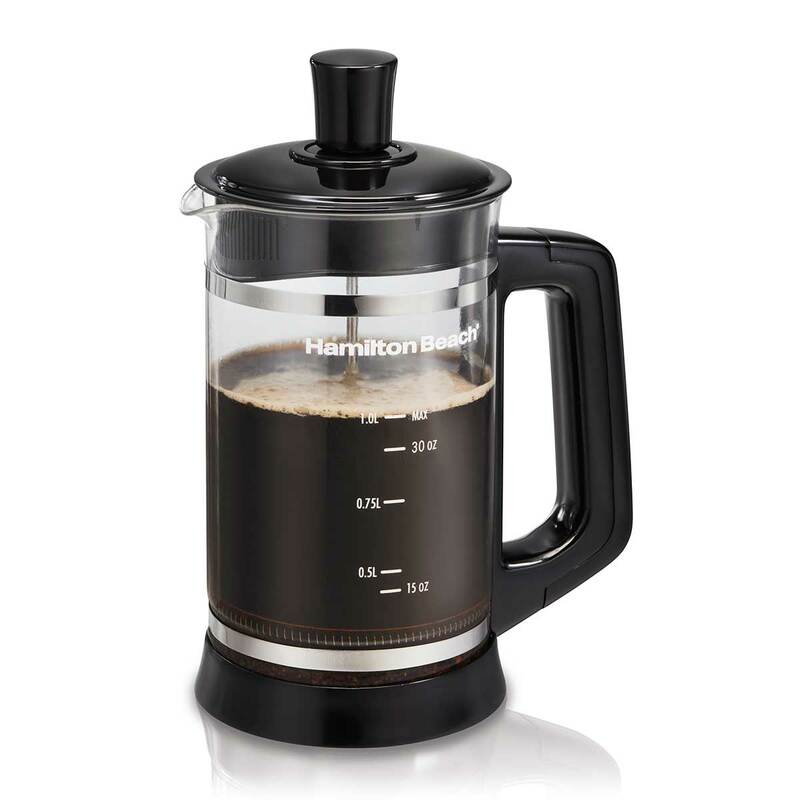 Even better, there’s no messy electrical cord to contend with, so the Hamilton Beach French Press is an elegant addition to your breakfast table as well as an excellent camping companion. Pressing coffee is easy, once you learn how. 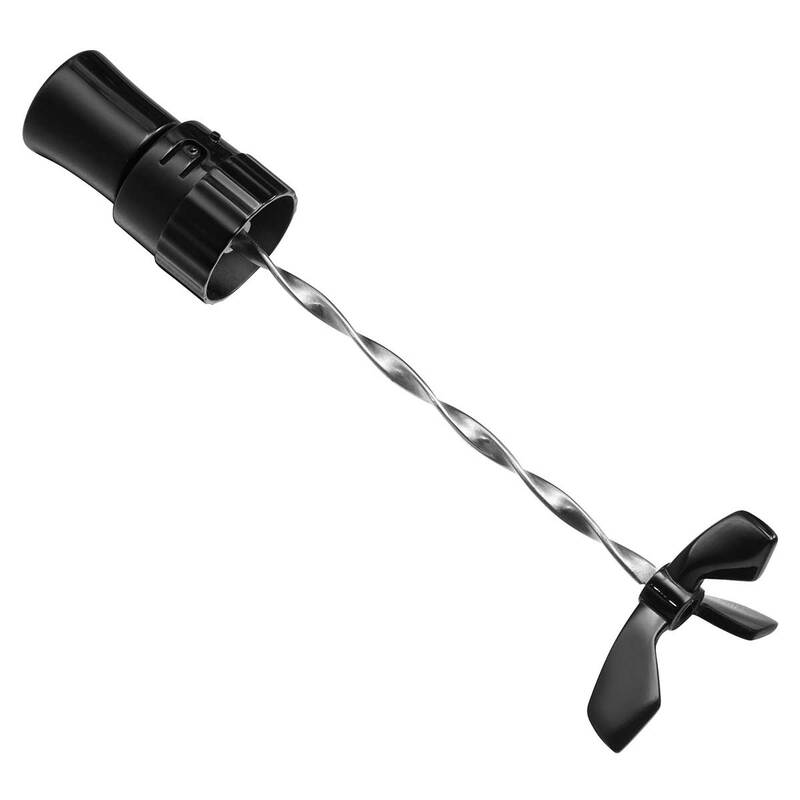 To make it, you need coarsely ground coffee and a source for hot water, such as a teakettle. Measure 1 tablespoon of coffee grounds for every 4 ounces (118ml) of water, or add more if you like bold coffee. 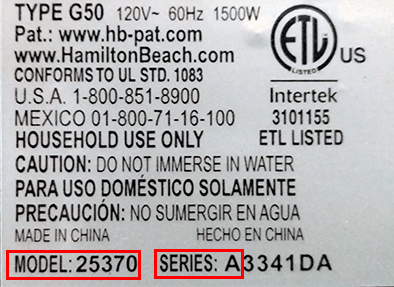 Your hot water should be “just off the boil,” or between 195°-205°F or 91°-96°C. After adding hot water to the press, let it steep for 3 to 4 minutes before you press it. After that, you can sit down and enjoy one of the best-tasting cups of coffee you’ve ever had.